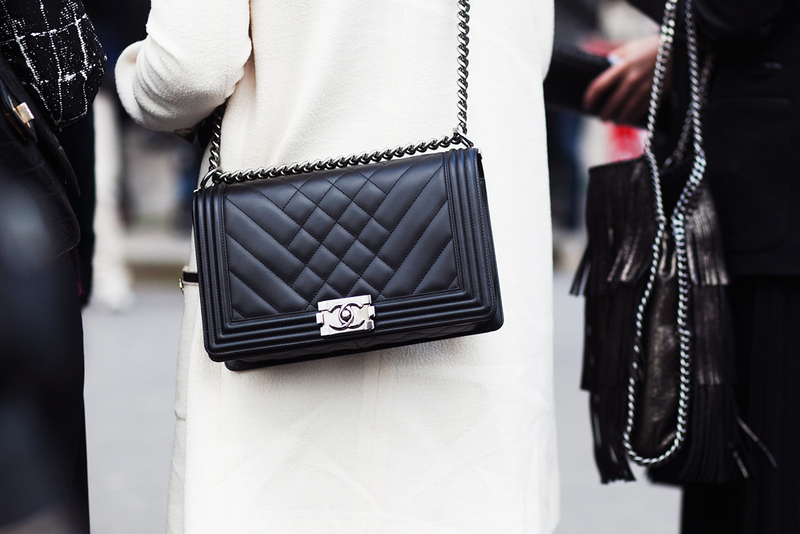 It’s the 6th National Handbag Day! 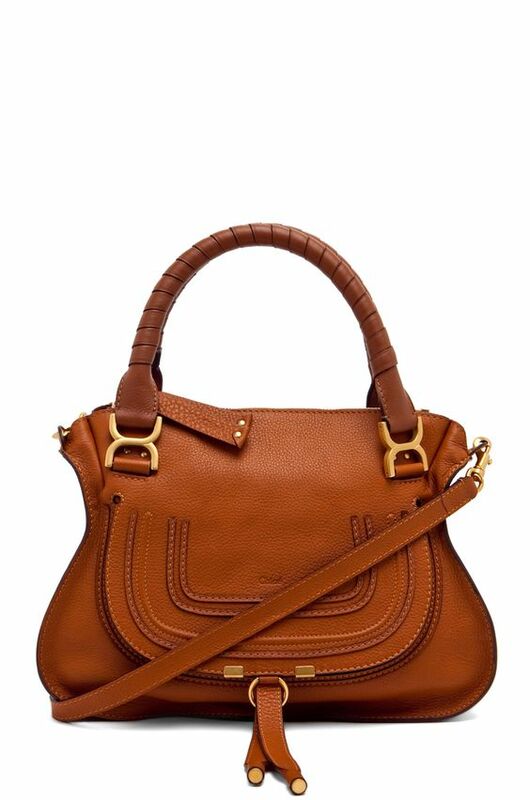 I actually haven’t acquired any new handbags for some time, nor do I have any seriously on my wishlist. So, to mark the occasion on this blog, I’ll do a quick roundup of 10 bags in my collection that I need to wear more often. I bought this ages ago, and I’m not sure why I rarely use it, since it is actually extremely comfortable to wear and holds a good amount! 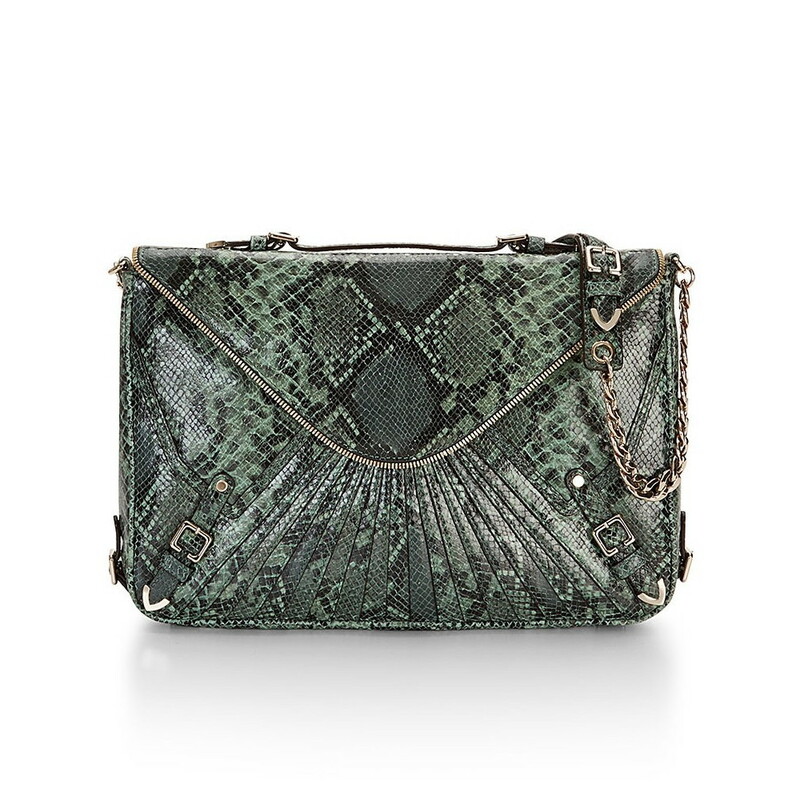 The leather is soft and subtly metallic. Aaah, I need to dig it out now! The main reason I don’t wear this as much is that the strap is a bit too long. I need to just go get an extra hole or two punched into the strap. I still need to browse through other bloggers’ holiday hauls (I love haul posts! ), but here’s my beauty-related Christmas and Boxing Day sale haulage for 2017. The MSRP was C$73 (really?) 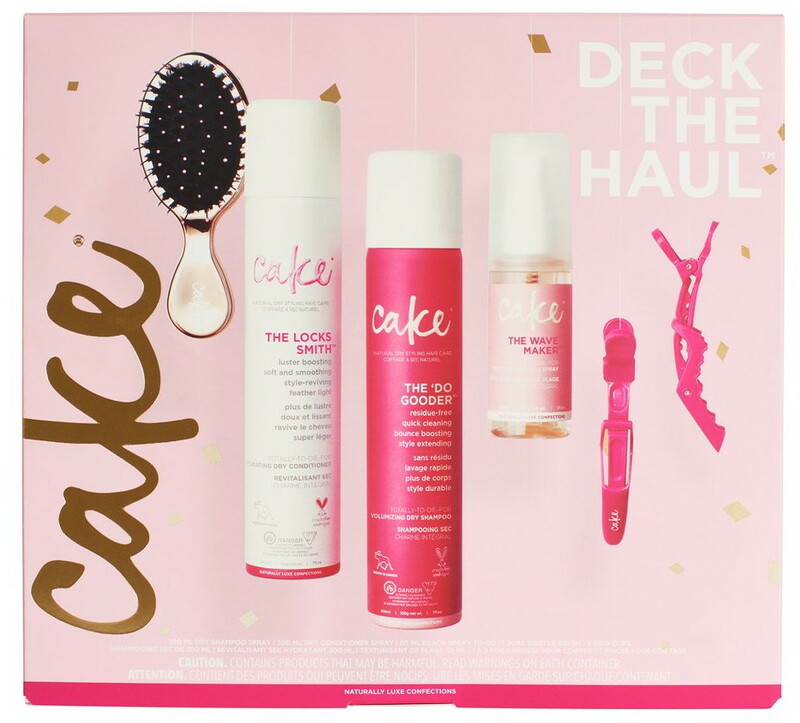 but I got it after the holidays at Shoppers Drug Mart for $11! 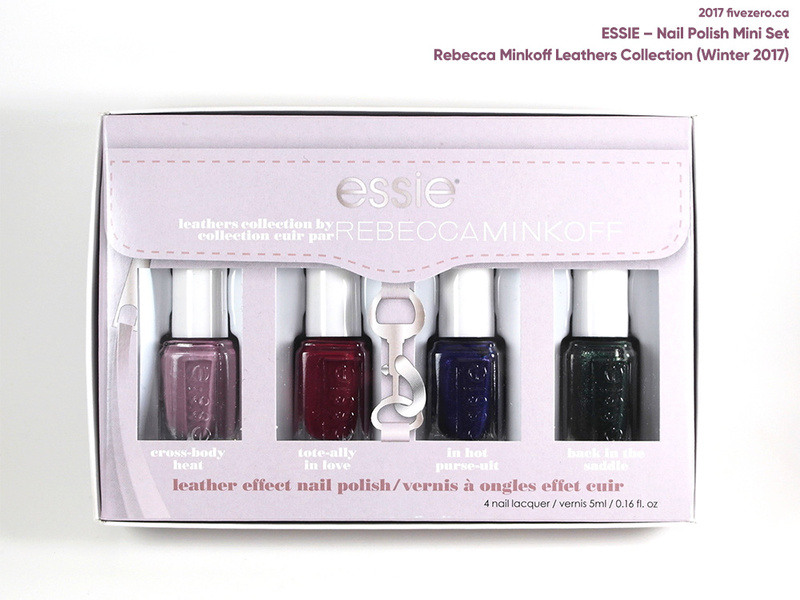 Essie’s releasing two new collections this winter: the regular Winter 2017 collection and a set of four leather effect polishes in the Leather Collection by Rebecca Minkoff, Essie’s global color ambassador. 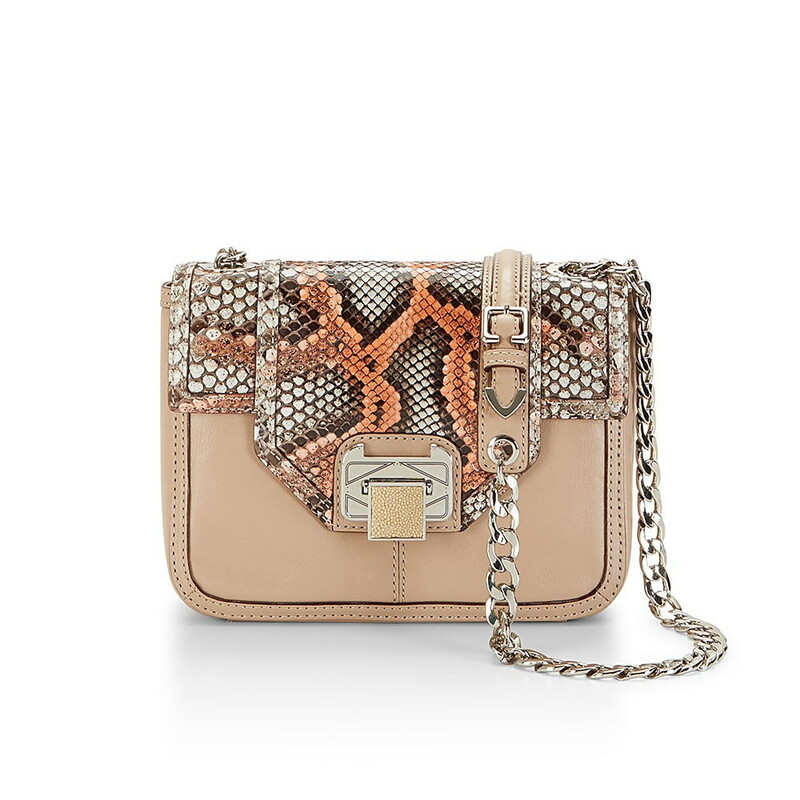 I’m a big RM fan (just picked up an iridescent Je t’aime crossbody!) and could not resist picking up the new Leather set from Shoppers Drug Mart (CA$18.99 for four 5 mL minis). This is such an adorable gift for any Rebecca Minkoff fan, as well—even the box is shaped like her iconic MAC bag with dogleash clasp. 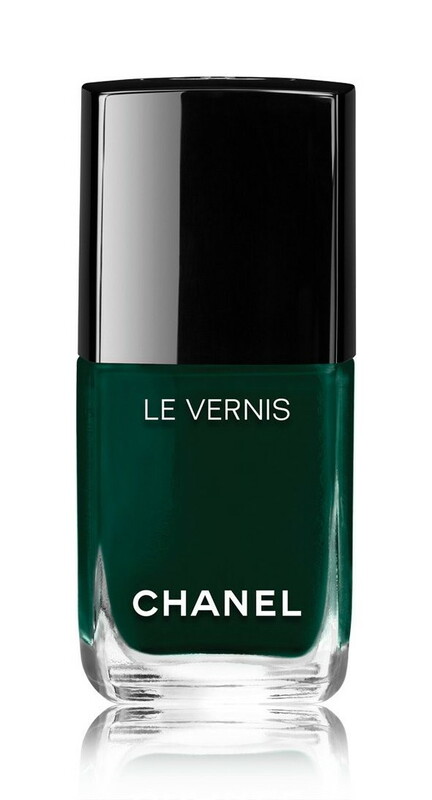 This leather effect nail polish collection is very special to me because it was inspired by my most die-hard fans. I took four of my most iconic leathers and made them into my favorite Essie polishes. Inspired by the incomparable party atmosphere of New Year’s Eve. The magic midnight moment, sealed with a wish and a kiss, manifest in irresistible Essie colour designed for major impact. 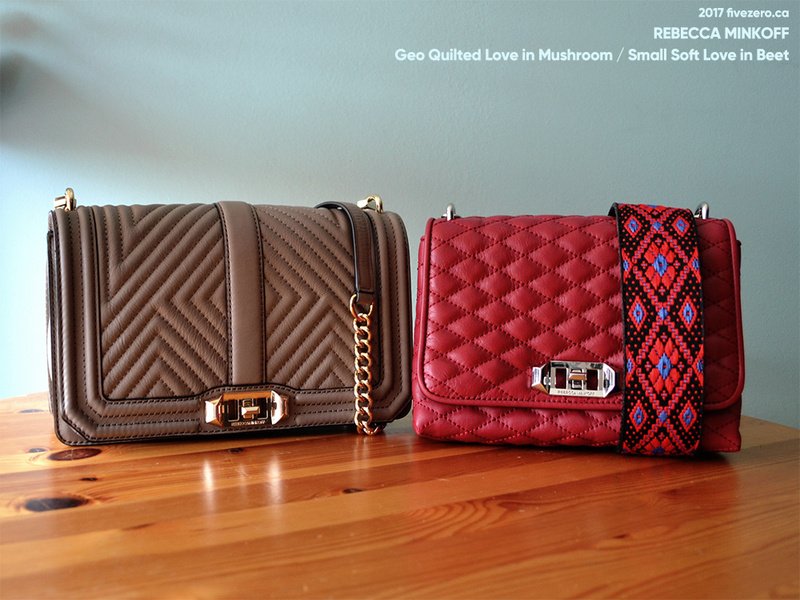 Last month, I shopped a sale at Rebecca Minkoff (referral link—plus, code HANDBAG25 gets you 25% off selected styles, plus free duties and taxes to Canada, for today only!) and picked up two bags for my upcoming birthday (yes, yes, it was three months early, but sales this good don’t happen every month, y’know). The RM team had apparently been having customer service issues at the time—which I didn’t find out until after I placed the order, naturally—and I admittedly did have some issues with their website functionality. However, the order did go through properly, and my bags arrived promptly in Canada via BorderFree shipping. Maybe they’d gotten their act together by the time I ordered, but my order went smoothly. I will mention one thing for Canadian customers: RM.com offers free international shipping with a US$300 order. But, when you switch over to the Canadian site with prices in Canadian dollars, they don’t tell you how much you need to spend. Now, it’s obviously my fault for submitting my order without checking to see if I was getting free shipping (d’oh!) but it turns out I had spent exactly US$299. I ended up paying CA$35 for shipping when I could easily have added a low-value item (not that there are loads of those at this store) to my shopping cart and gotten free shipping. Bleah! But, lesson learned. At least I did get CA$12 back via ebates.ca (referral link). 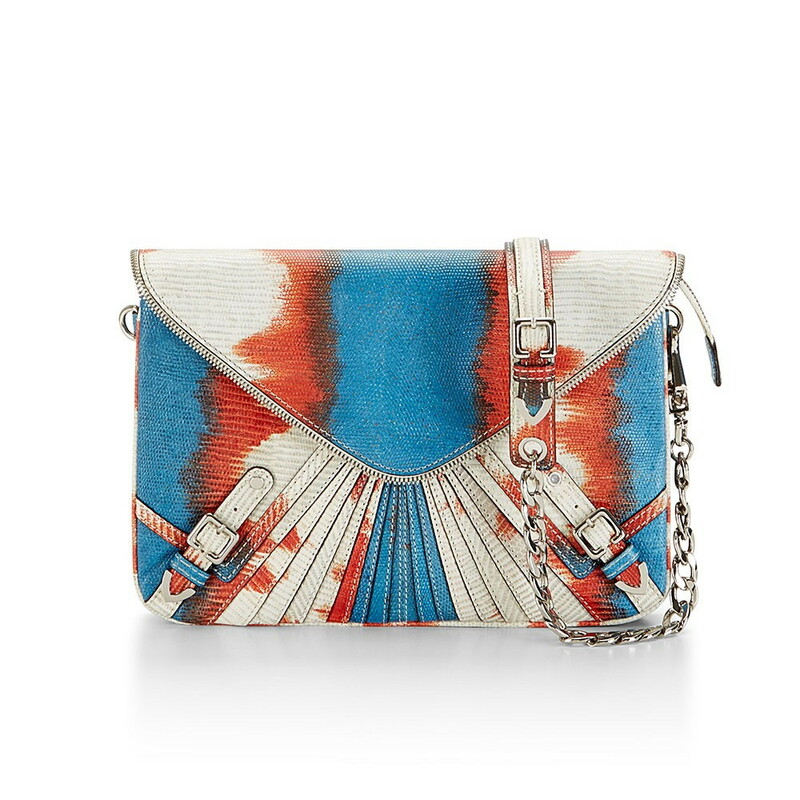 I’ve not generally been a fan of many of Rebecca Minkoff’s newer styles, which are often a bit too inspired by popular luxury bags, and usually I just don’t think they look anywhere as nice as her more original designs (MAC, MAM, etc.). 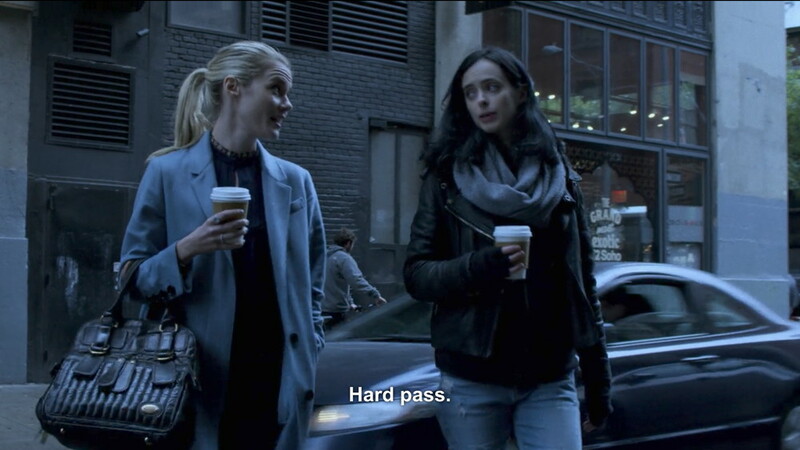 Rachael Taylor and Krysten Ritter (who, incidentally, often carried Rebecca Minkoff on another show) in Marvel’s The Defenders (2017), Season 1. 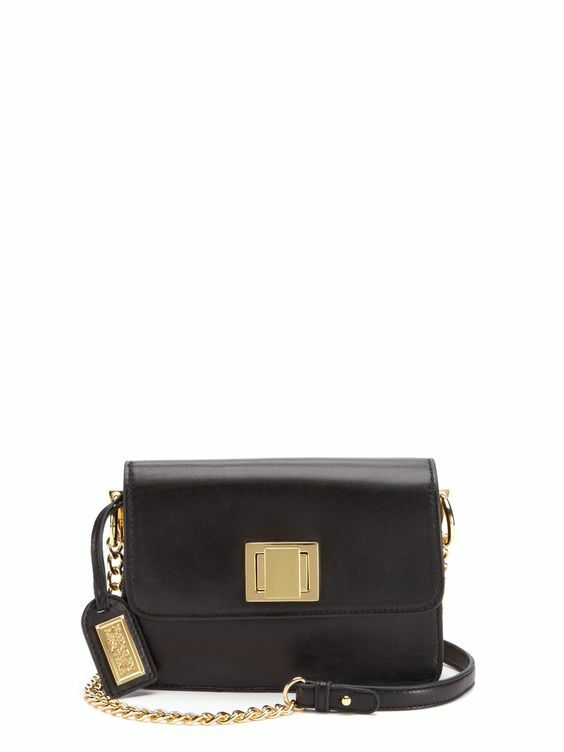 Over the weekend, I browsed The RealReal’s Rebecca Minkoff section, as usual, hoping to spot an old school RM bag at a good price (this is my Holy Grail RM), and noticed a gorgeous Rebecca Minkoff Collection bag at a deep discount. 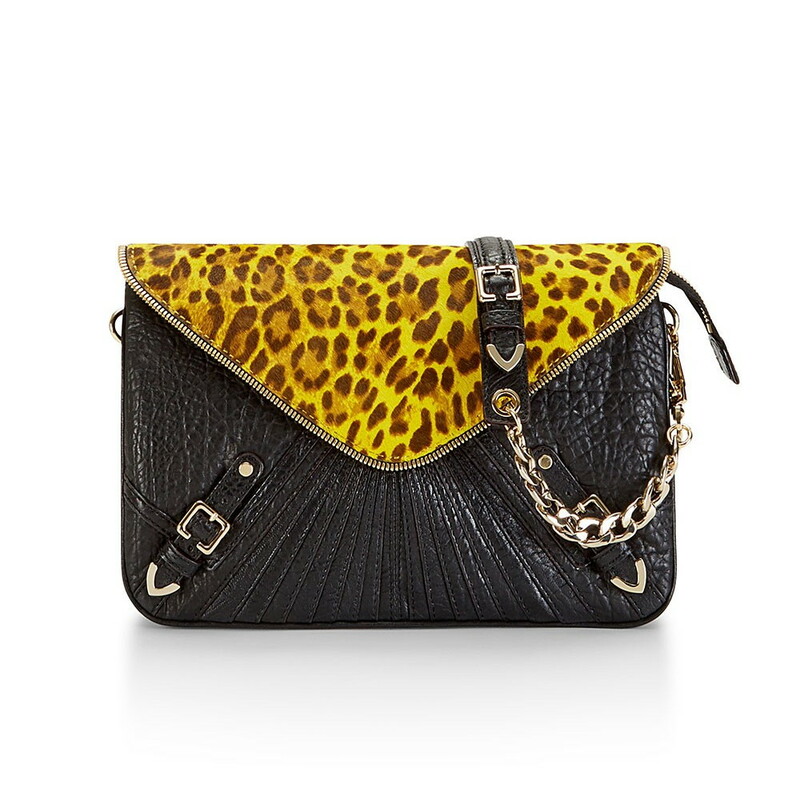 The Rebecca Minkoff Collection bags first came out around 2010, and represented a more luxe (and higher-priced) version of her usual line. 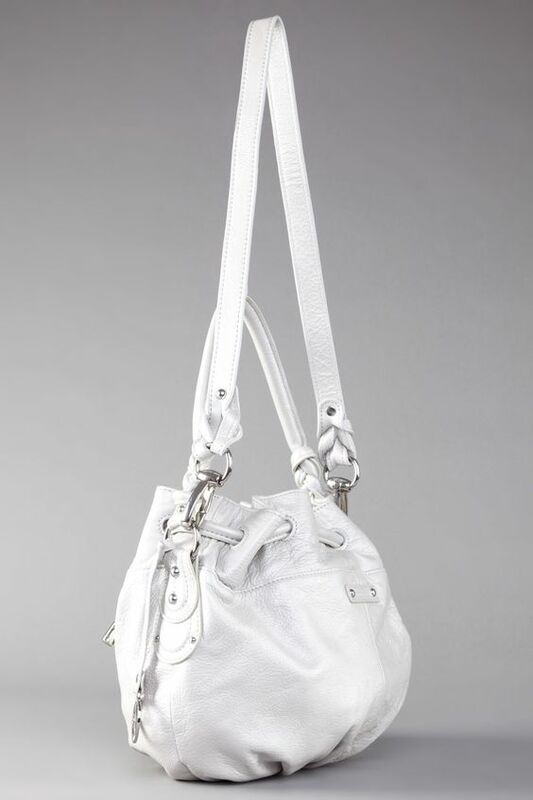 Some of the bags used existing designs, like the MAB, MAC, and Nikki, adding luxe details like fancier leathers and real gold. Others were new designs exclusive to the line (I believe they may have been released 2012-ish), and I much preferred them to the blinged out classic styles. 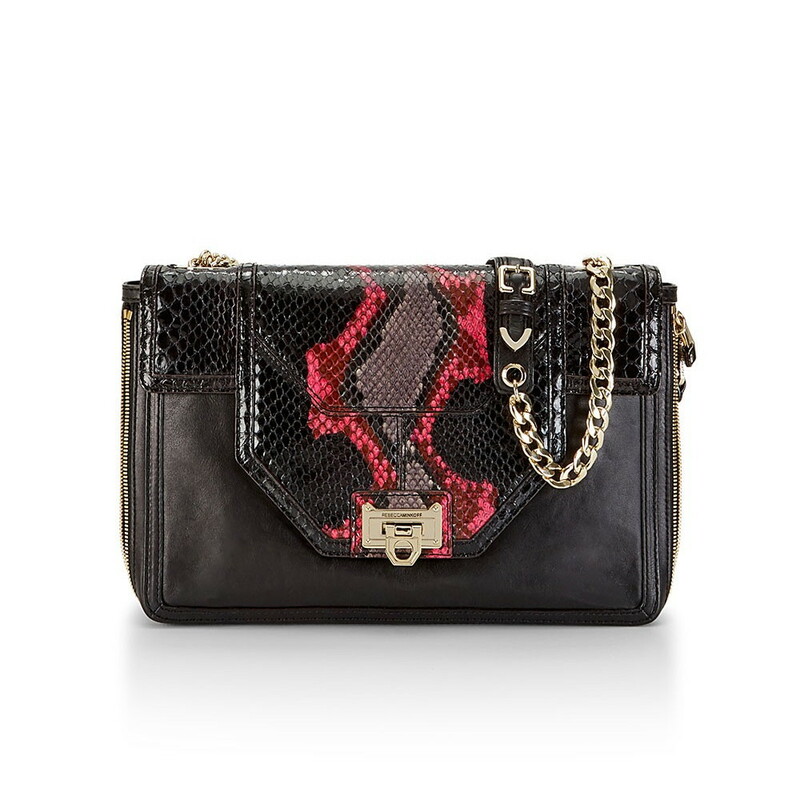 I remain on the hunt for the Allie in Black & Pink and the Studded Elle in Iridescent, but the one I just got is the Alaina in Mango, which retailed for US$850. I snagged it, gently used, off The RealReal for a total of $61. It was listed at US$130, on sale for 30% off, with a store coupon stacked on for $30 off. Shipping to Canada was $35—eek, I know, but they shipped it FedEx International Priority, so it arrived at my door in two days. Essie has released their Cafe Chic Society collection, which consists of six new shades of “soft floral and tart, bright fruits for summer”. 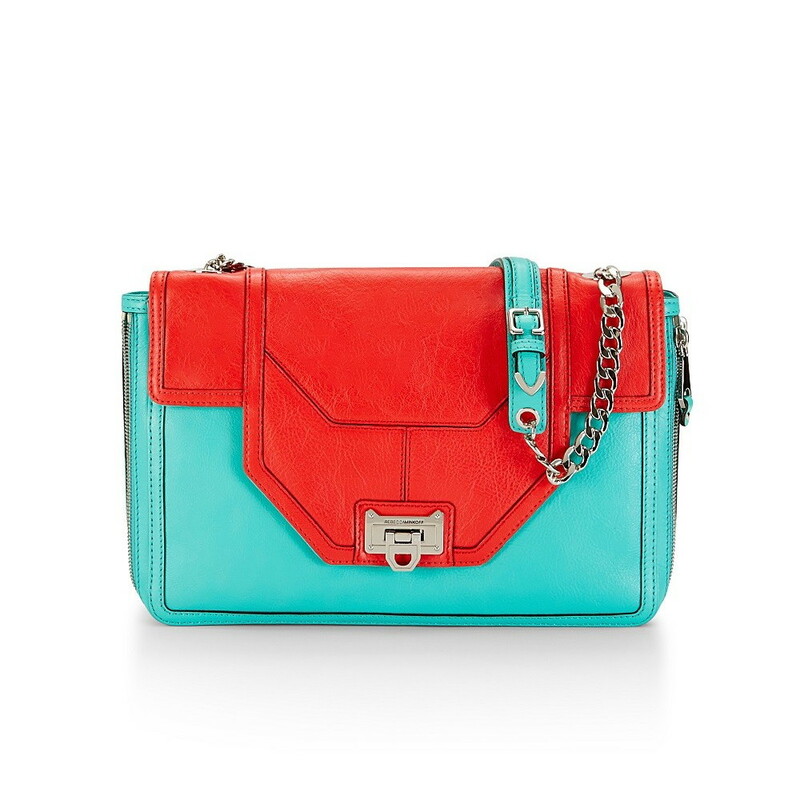 The collection was created by their Global Color Designer, Rebecca Minkoff. 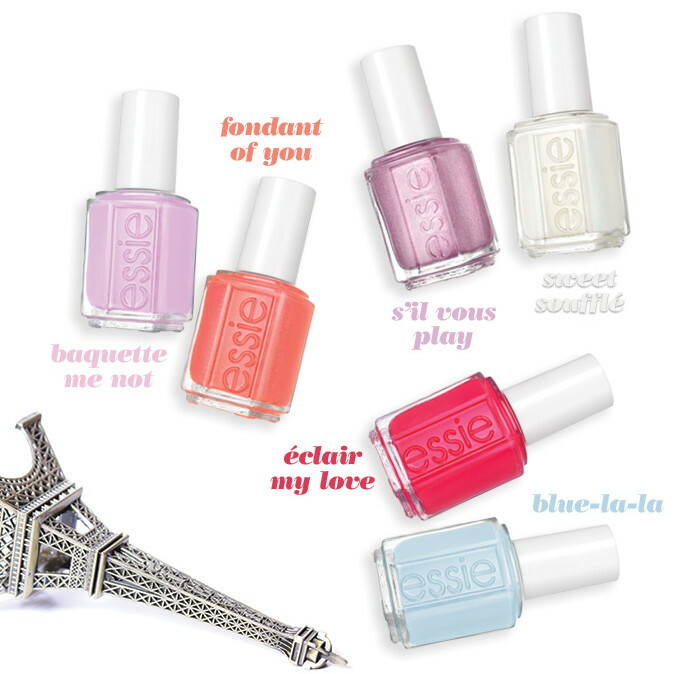 I’m loving these pretty shades, particularly Fondant of You and Éclair My Love! My very first handbag was a little blue camera bag, though I didn’t know what the style was called at the time—I was about 10! It was dark blue, not quite as deep as navy, and very plain, which is the way I liked most things as a child. I’m pretty sure I got it at TJ Maxx or Marshall’s. I have no idea what happened to it (though, as faux leather, it probably didn’t hold up too well), but camera bags seem to be making a comeback, and I am toying with the idea of getting one for my birthday. Here are a whole whack of styles I’ve come across. Do any catch your eye? My favorites are the Gucci Soho Disco, the Longchamp 2.0, the Rag & Bone Mini Flight Camera Bag, and the Vasic Collection Anselmo. 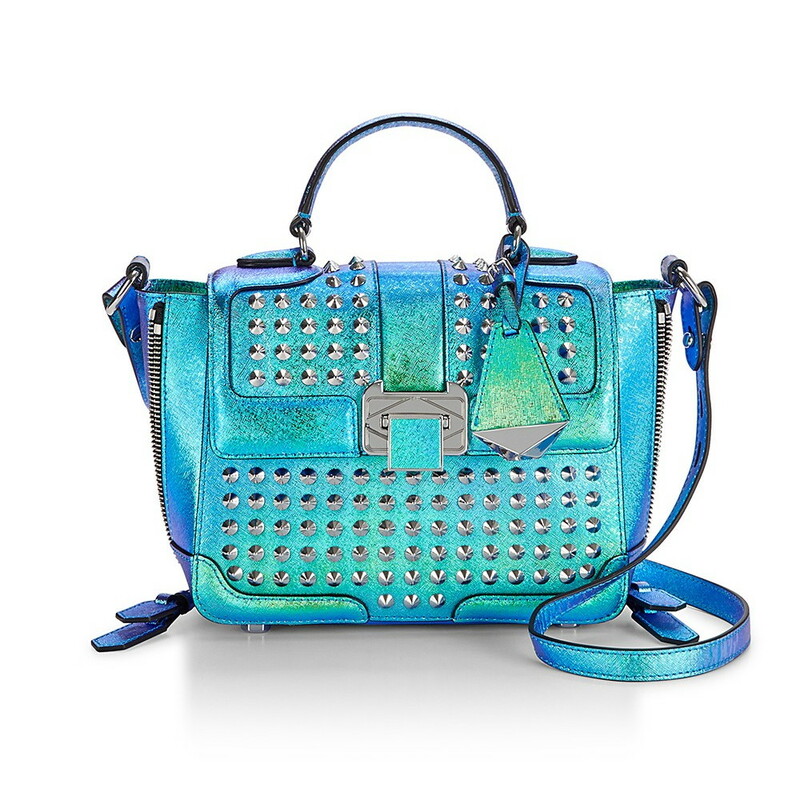 I quite like the blue Moschino, as well, except for the massive gold logo on the side. 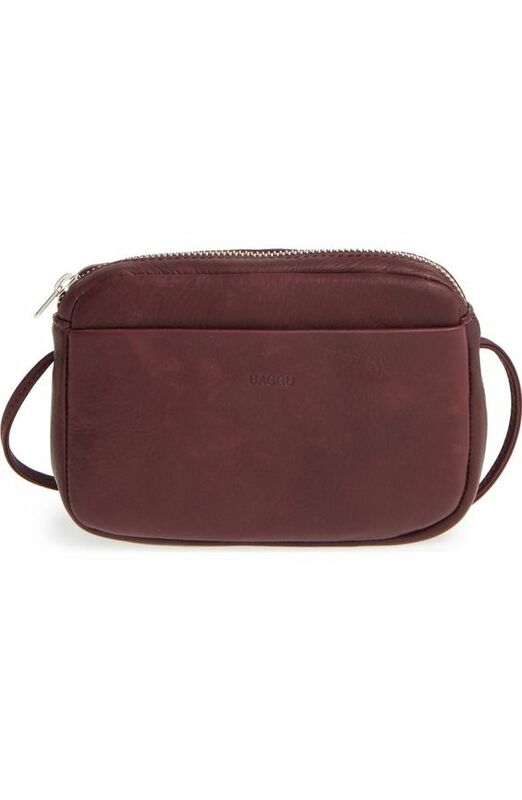 Baggu Mini Crossbody in Oxblood. 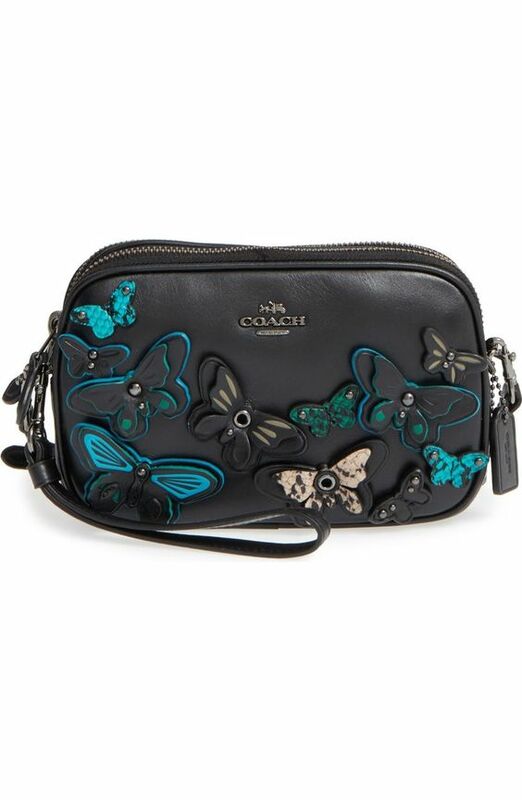 Coach butterflies crossbody bag in Black. 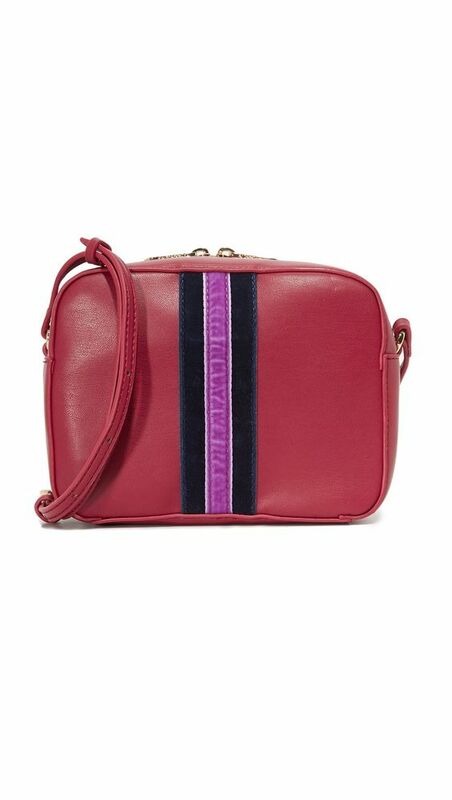 Cynthia Rowley Felix Cross Body Bag in Dark Red.